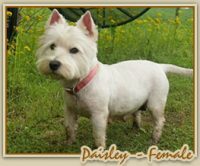 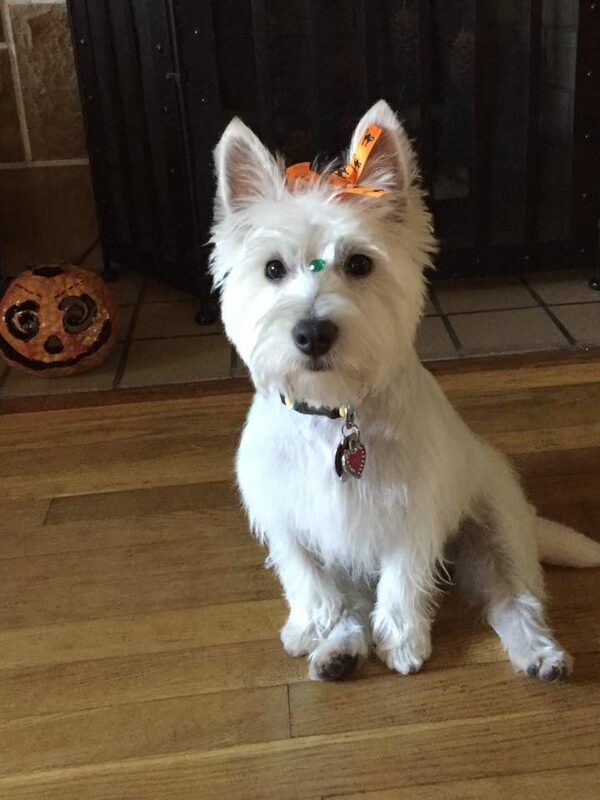 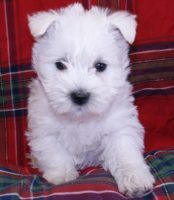 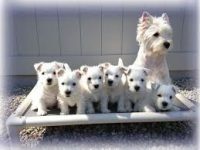 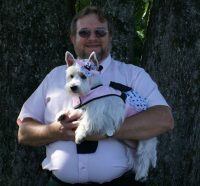 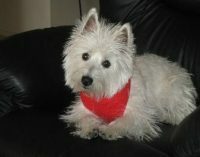 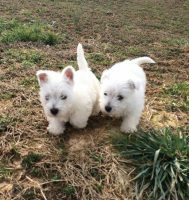 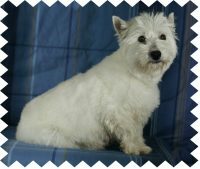 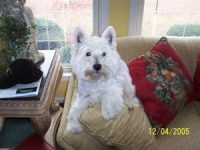 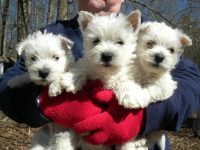 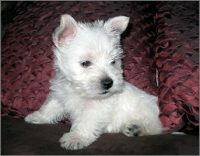 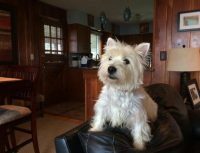 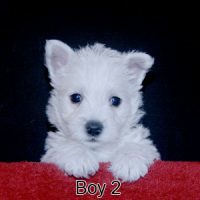 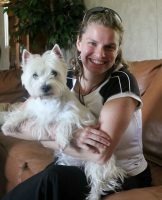 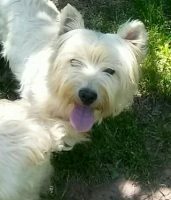 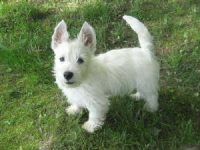 We only raise West Highland White Terriers (Westies). 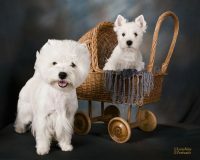 We breed for temperament, health, quality, and the conformity of the breed. 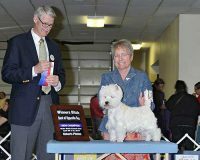 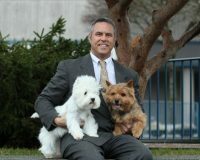 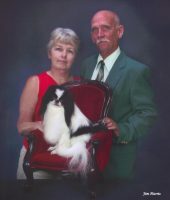 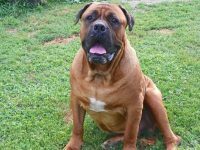 We do not show our dogs, but stay as close as possible to the breed standard. 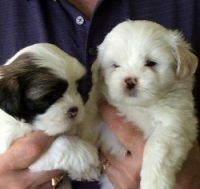 Our puppies are handled and socialized from the day they are born until they are ready to be adopted. 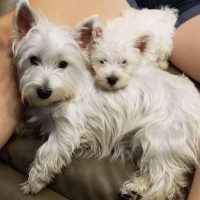 Our goal is to raise happy, healthy, playful puppies.